Construction sites are dangerous places, with innumerable hazards and dangers present that can cause illness, injury or death to a site worker. These include dangers such as COSHH risks (hazardous substances such as dust, chemicals etc), injuries from tools, falling from height, manual handling injuries, being hit by moving construction vehicles and many more. 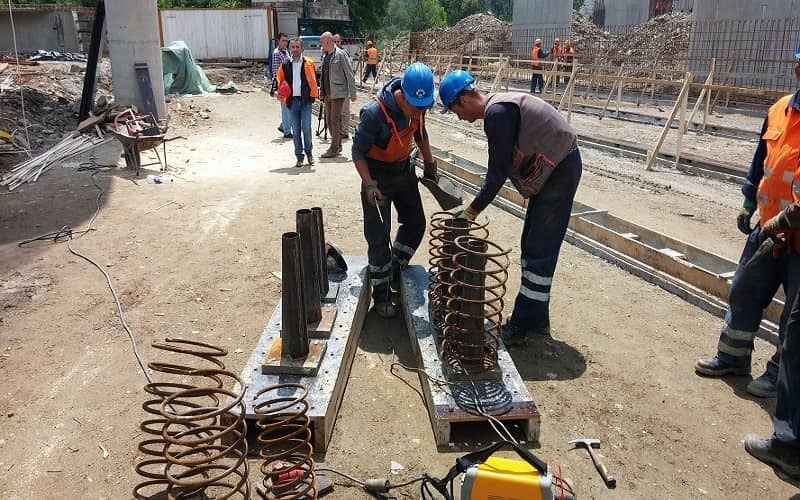 Due to the fact that accidents may have disastrous consequences for employees as well as organizations, it is of utmost importance to ensure health and safety of workers and compliance with HSE construction requirements. 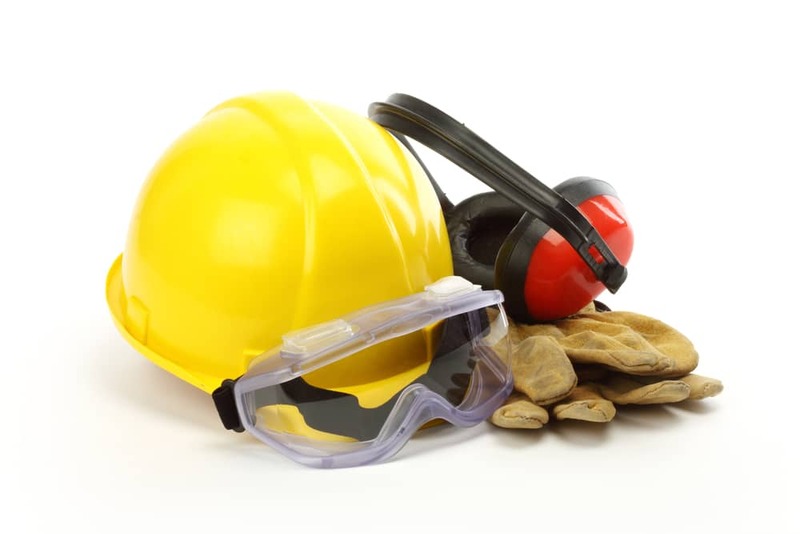 Health and safety legislation in the construction industry involves many rules and regulations. For example, the role of the Construction Design Management (CDM) Coordinator as a requirement has been aimed at improving health and safety on-site. Our team assists clients in the management of health and safety risks on projects and sites at every stage in the life cycle of a project. We work to ensure that these are managed efficiently to legal standards, giving you confidence in the safe delivery of your project.